Interested in having me come speak at your conference or school? I’ve spoken in front of groups from 3 to 3,000. Let me know – I’d love to help out. Adults love learning how cooking the world helped me overcome my troubled past and finally find a meaningful sense of connection and purpose. In workshops we look specifically at how they, too, can turn their Anguish into their Answer. Students love learning how they can apply their curiosity and talents to make the world a better place. 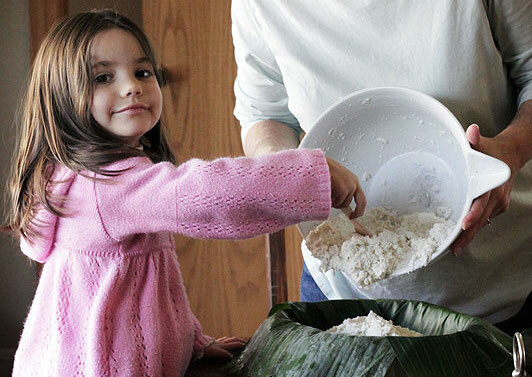 Want to learn how to make a special recipe from another part of the world? I’m your gal. I’ve done cooking demos coast-to-coast, from Northeastern University’s Xhibition Kitchen to live television appearances in Seattle. I have an arsenal of more than 650 recipes from every country. Together, we can find the appropriate demo for your group – one that will get them excited to bring the world into their kitchens. Note: I prefer working with groups that can set up the ingredients for the demo ahead of time, allowing me to focus my efforts on actual demonstration. 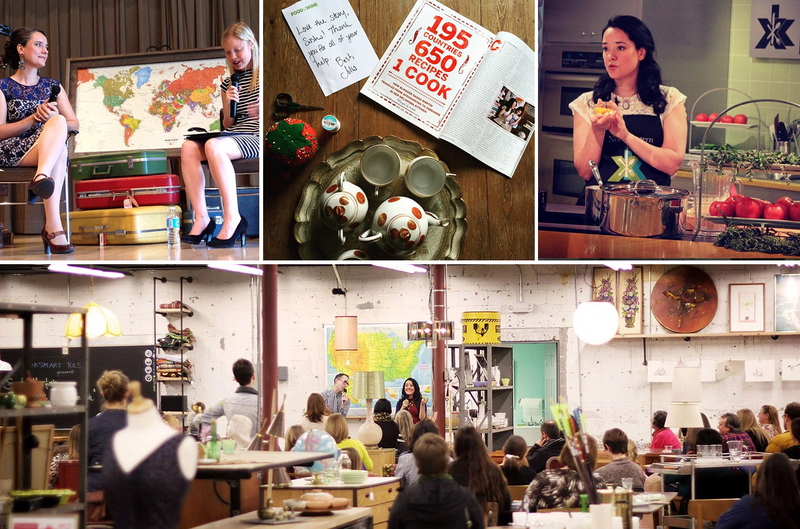 Need to get your brand in front of a group of globally-minded foodies? Let’s chat. I’ve worked with wholesome brands brands like Whole Journeys (a branch of Whole Foods), Chobani, Saffron Road Foods, and Genova Seafood. I am certain that, together, we can create a package perfectly suited for your unique brand. Don’t be shy! Contact me. I’ll send you my media kit & we’ll figure it out. I am battling depression and whenever I feel down, my only source of happiness is cooking, I LOVE COOKING. Experimenting with different spices, textures to create different flavors ignites my soul. I bought your book on the 29th of April 2018 (Johannesburg, South Africa) and I must say ever since then, I am slowly but surely getting to know myself again, who I am, what I really like, what I do not like e.t.c. One of my favorite quote from the book is when your mum said “The better part of wisdom is turning a failure into victory. You have to complete the transition. Unfold your wings and fly” – (page 197). I have subscribed to your newsletter and I can not wait to start my Global Table Adventure. 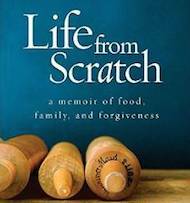 Thank you so much for sharing your life story, it is helping me to heal.